Today I thought about the kind of mother I want to be. Even though I am not employed by corporate America...with a boss....and quotas...I realize for me to feel happy and productive, I need to have goals. 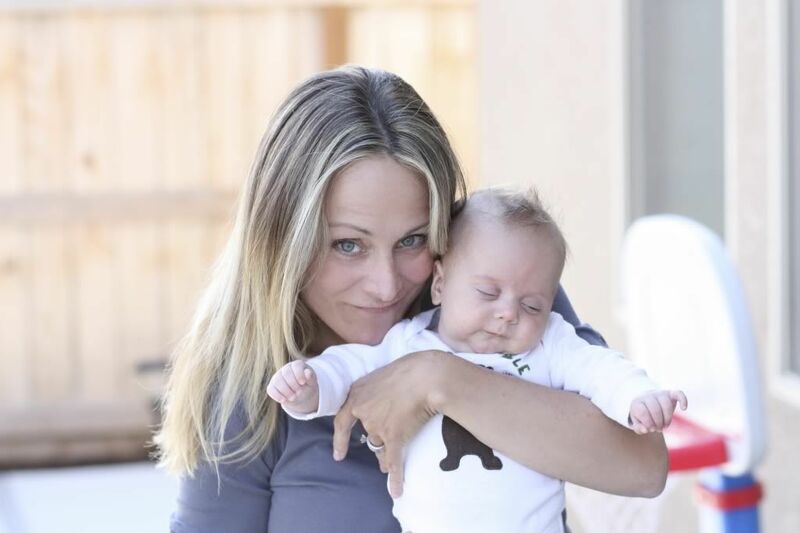 Mothering is so important to me, and both Greyson and Parker deserve to have the best of everything available, and so I stretch to be the kind of person that I want to raise them to be. I'm a little less spontaneous, (to be continued, Greyson wants to cuddle and watch the movie, Up, and I do know that I am and always want to be the kind of Mom that stops everything to be with her babies whenever they need her whenever she can). I certainly don't keep the house as spick and span as I'd like...and dinner has mostly consisted of Boston Market, Rubio's and Chick-Fil-a (sheepish grin, tail between my legs.) Does that make me less of a mom? and suddenly, BAM- life would get in the way of my bullet pointed intentions and I would fail to accomplish something on the list and then BAM- I would be forced to label myself a bad mom, and then I would chuck the whole list. Don't get me wrong, I think doing all those things is important, and the type of things I like to do. "Good job with sensory development and motor skills, Mom, but you could really use some work on lunch. Seriously, tofu again?!" I also don't want to define a rigid set of rules that I must follow to feel adequate and complete, so maybe I will meet goals and hopes somewhere in the middle. I will paint in broad strokes, and leave room to grow and change up that little part of my soul. I will do the best I can, on that given day. Sometimes my best is enviable, shiny, creative, healthy, vivacious, organic, forgiving, homemade, fun, fantastic and new. Some days my best is much more meager in comparison. That is OK, for the meager days give energy to the greater days when anything is possible. I will look for inspiration from places and people I find inspiring and gravitate to like-minded people. I will continue to water and grow my own hobbies, interests and relationships....I will photograph, I will write, I will run, I will learn new things, I will socialize, for that will make me a better, well-rounded momma with real life experiences to share and relate to. I will enjoy the small things, find the beauty in each walk through the park or each 100 plus degree day, or in each bite of seasonal, sun-ripened fruit- and I will teach my boys to do the same. One of my favorite things to enjoy... Watching Grey eat Ice cream. I will be open minded, I will forgive, self included. I will reserve the right to change my mind and positively redefine my goals at any given time. I will work at not sweating the small things. I will label less and judge less. I'll try not to make everything black and white. It's OK for black and white to sometimes be...well, to be Grey.